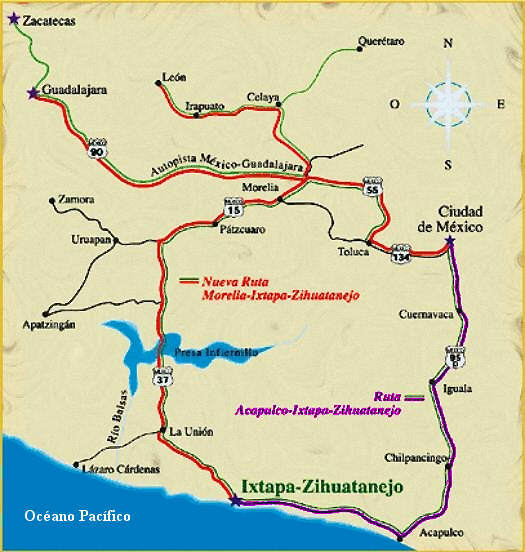 If you have Google Earth installed on your computer then click the following link for a fly-by tour of the Zihuatanejo-Ixtapa area. You can pause the tour at any time to explore any area. 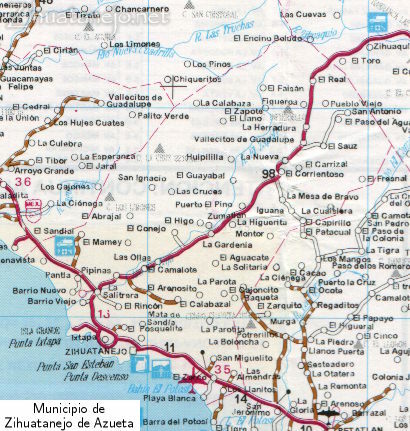 Clicking on the place names on the map will provide descriptions of each place.